Did you know that ‘personal injury’ is a LEGAL TERM? Any injury to the body, to the mind or to your emotions falls under the definition of a ‘personal injury’. 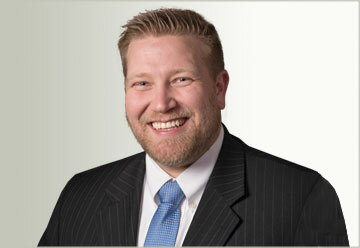 Personal injury cases fall under “tort” law, placing a monetary value on your pain and suffering. These kinds of cases are extremely technical in nature and require experienced and dedicated attorneys working in your behalf to obtain a truly favorable outcome. Having an experienced attorney at your side provides you with the confidence, comfort, cost effectiveness and intelligence you need for personal injury litigation. Road traffic accidents result in the most personal injury cases. But product liability, accidents in the home, assault claims, tripping accidents and accidents at work are also quite common reasons for seeking out advice from an attorney to consider your options. In the United States, the litigation system for personal injury is extremely complex and controversial. In seeking legal representation, you want to find a firm with a proven track record, experience, aggressive and thorough. Legally, bicycles traveling on a road are required to be treated in the same way as any other vehicle traveling on the road would be. This means that, as a bicyclist, you must obey the same laws as other drivers do. Do not run red lights, change lanes without signaling, or commit other infractions. If you would not do it in a car, don’t do it on a bike. The easiest way to protect yourself is to always wear a helmet when you ride. Some jurisdictions require all riders to wear helmets, but even where it is not required, wearing an approved helmet can significantly reduce the chance of serious head injuries in the event of an accident. Because bicycles are so much smaller than cars and trucks, it is important to make sure that others using the road can see you. Make sure that your bicycle has reflectors on the front and back and even on the wheels. When riding at night, wear light-colored clothing and use a light. The best safety advice is to be aware of the conditions around you and be careful when riding. Always look both ways when entering a street and stay on the correct side of the street when riding. Keep a lookout for drivers who may not be looking out for you. Like other drivers, bike riders should ride defensively. Have you or someone you know been charged with a DUI (driving under the influence) or any of its many cousins, DWI, OUI, OWI, OMVI, DWAI, etc…? These charges are serious and very technical in nature to litigate in the American court of law. Blood alcohol content in excess of a defined level is the measurement in most jurisdictions for charging someone with a DUI. In other words, there is no need to prove that someone was actually impaired or being under the influence of alcohol…if your blood alcohol content is too high, you get charged. Convictions do not necessarily involve actual driving of the vehicle. In the case of a conviction, in the past, many prison times were reduced or suspended after sentencing had been issued. TODAY, many states in the U.S. have adopted truth in sentencinglaws that will enforce a strict guideline on the sentencing – a harsh punishment and no getting out early for good behavior. It’s not a matter of if, it’s a matter of when. Legal problems come to everyone. Whether it’s your son who gets in a car wreck, your uncle who loses his job and needs to file for bankruptcy, your sister’s brother who’s getting divorced, or a grandparent that passes away without a will -all of us have legal issues and questions that arise. 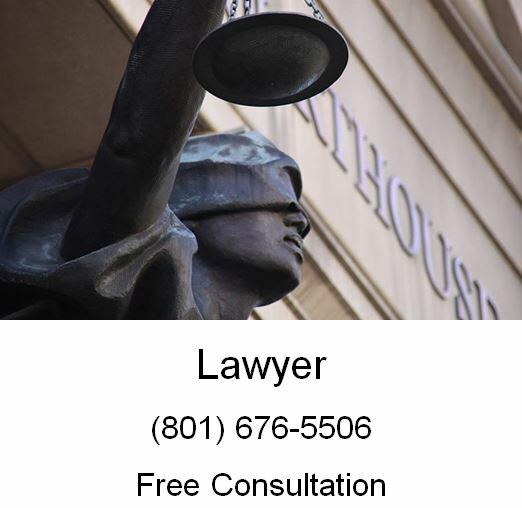 So when you have a law question, call Ascent Law for your free consultation (801) 676-5506. We want to help you.